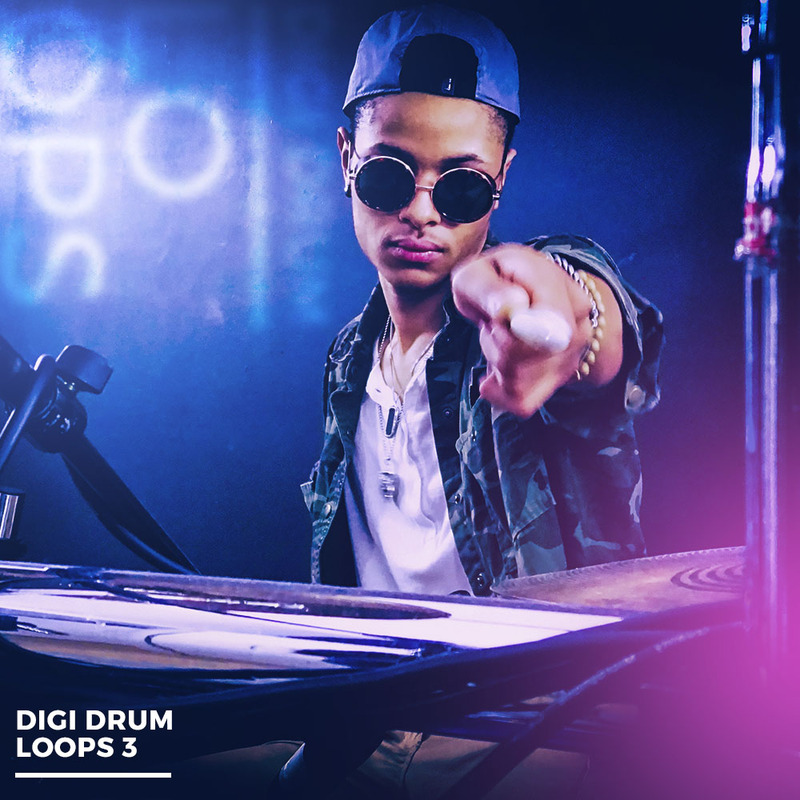 You will find here 50 drum loops imported from the previously released Diginoiz construction kits. Why we did this? Because right now you can find some useful drum loops in one place and you don’t have to buy all our construction kits (but if you need some best quality instrument loops – feel free! ). 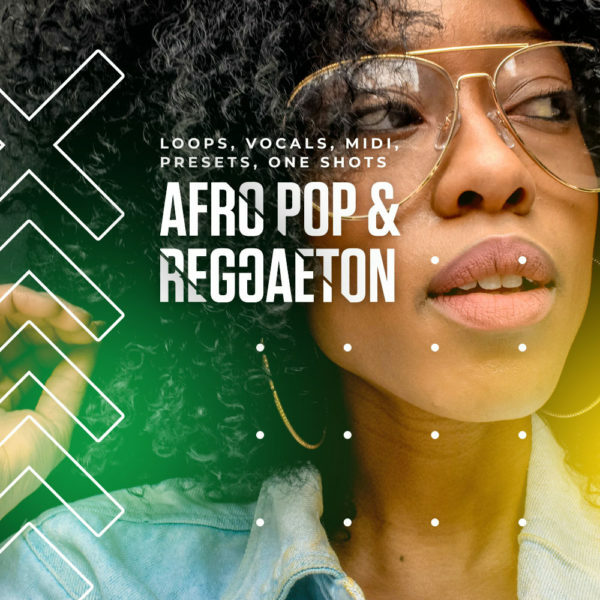 176 Mb material in one of the most popular audio format – 24-bit Wav.